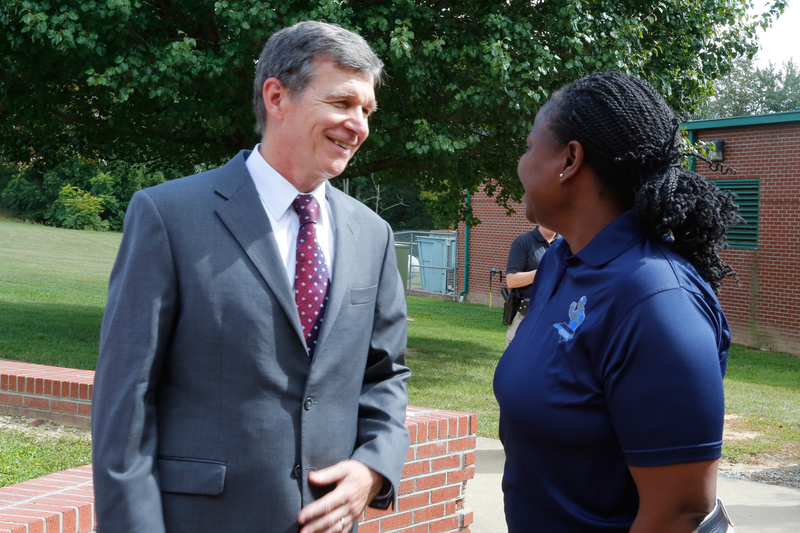 Membership is open to anyone in the NC Criminal Justice field, not just police officers. Members are classified four different ways based on sworn/non-sworn, Criminal Justice related fields, retired members, or special contributors to the association. Keep reading to find out more. Already know how it works? Scroll to the bottom of the page and click "apply here." Each new member must still complete the registration process (just exit out once you get to the payment screen). The agency representative needs to email nclewa@yahoo.com with the names of each person and the preferred method of payment. Active membership consists of full-time or part-time sworn and certified law enforcement officers with jurisdiction in the State of North Carolina. Associate membership consists of employees of law enforcement related agencies or associates of the Criminal Justice System. Examples: Clerks of Courts and their assistants, Judges, Attorneys, Dispatchers, Forensics, Corrections Officers, etc. The associate member shall be subject to screening by the treasurer prior to acceptance in the association. Screening may include a records check and verification of employment. Associate members shall have the same privileges and responsibilities as active members. They shall be able to vote, make nominations, and hold office with the exception of the position of President, Vice President, Secretary, or Treasurer. Privileged membership consists of active members who have retired or are unable to participate due to poor health or other extenuating circumstances. Privileged members shall not hold elective office, but shall have voting rights. Honorary membership consists of any person who is not an active, associate or privileged member of the association, but has assisted, supported, or contributed to the association in an exemplary manner. Honorary members shall not hold elective office, nor have voting rights. New member registrations will not be approved until voted on by the membership at the next business meeting (held quarterly), and payment must be received in full prior to being voted in. New members registering for the Annual Conference will receive temporary membership until they can be voted in at the Conference business meeting. Membership dues must be paid by the annual conference (September) in order to be eligible for Woman of the Year. If dues are not paid by December 31st of the current year, you will be removed as a member for that year. Once payment is received, you will have to be voted in as a new member and your dues will be applied to the year in which they were paid. Please review our bylaws or email nclewa@yahoo.com for any further questions regarding membership. - At the payment screen click "invoice me." - Payment is accepted in-person in the form of cash, check, or credit card. - In-person payments can be made to the Treasurer at any association event. - At the payment screen click "pay online," and just follow the online instructions. - For agencies wishing to pay dues or fees for a group of members, please email nclewa@yahoo.com so that payment can be bundled into one invoice. Members will still have to register, but just click "invoice me" when they get to the payment screen. New member registrations will not have access to member pages until the application is approved by a website administrator (this may take 3-5 business days). Temporary membership-only access to the website will be granted to paid new members until the application has been voted on and approved by NCLEWA members. If for some reason the application is not approved, a refund will be granted for paid dues.